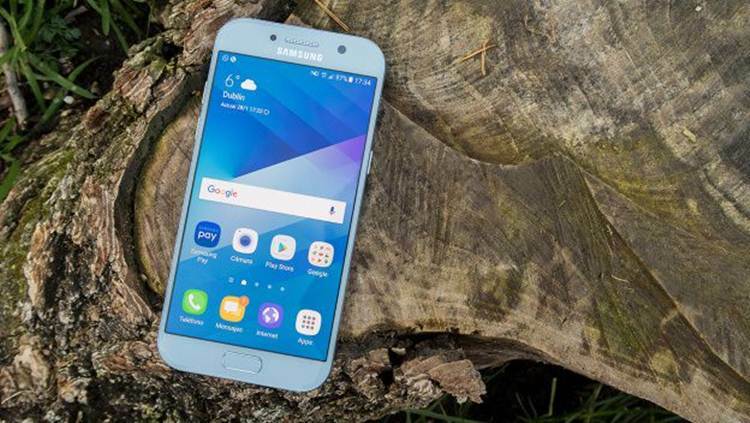 Official Nougat firmware for the Galaxy A5 SM-A520W with product code SPC from Canada. This firmware has version number PDA A520WVLU1BQI1 and CSC A520WOYA1BQI1. The operating system of this firmware is Android 7.0 (Nougat), with build date Friday, 01 September 2017. Security patch date is 2017-08-01, with changelist 12157431. 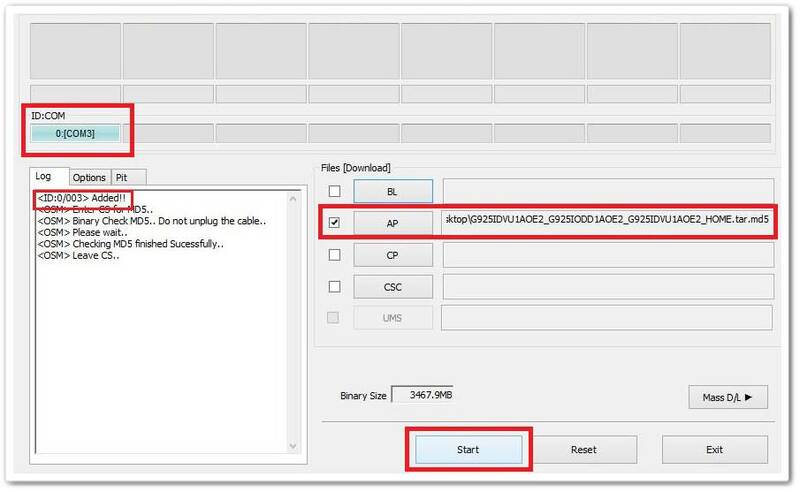 Take a backup of your personal data before flashing or installing the firmware on your Galaxy A5 SM-A520W. As this helps you to recover the personal data whenever any thing wrong happens. We recommend using Samsung’s own utilities, Samsung Smart Switch and OTA (Over-the-air), to upgrade devices. Use ODIN Tool only if you are 100% sure about the risks involved in flashing your device. We are not responsible for any damage caused by using the files on this website.